opening reception Friday night (June 15th) including informal dinner, Tin Feathers DVD viewing followed by exclusive night photo shoot. Reservations for the VIP package can be booked by phone with the CRM at 303-279-4591 or 800-365-6263. For out-of-town visitors, Table Mountain Inn in Golden is offering a package including breakfast with special pricing for those mentioning Goosefest. Golden, of course, offers more than Goosefest.  Essentially the westernmost suburb of Denver, it has a full downtown district of shops, hiking and biking opportunities, the Colorado School of Mines, and of course, the largest single-site brewery in the world. Free tours of the Coors plant are offered on certain days only, so check their site before making plans. 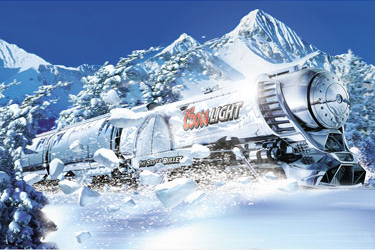 Incidentally, despite the lack of realism in the advertisements, it is hard to for any railfan to oppose Coors' choice of using a train to market one of their brands. MTH offered an O-scale model of the train a few years ago, but the licensing has apparently expired and MTH no longer offers the set. A full-size Silver Bullet Express, essentially a "party train" charter, has made appearances in Canada and on the east coast in 2011. 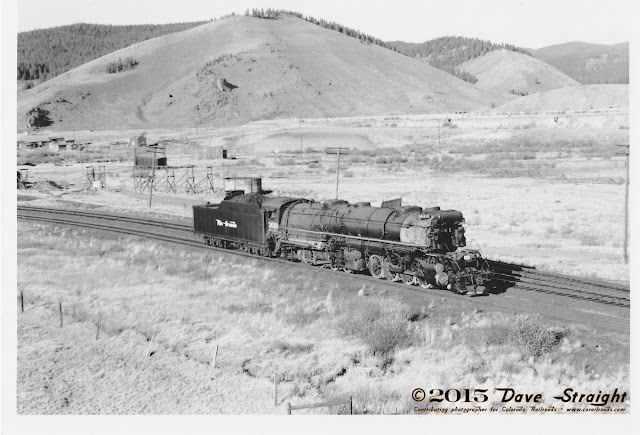 The Denver area has more than just the Colorado Railroad Museum for railfans, especially in the summer. A short list of places to visit follows. 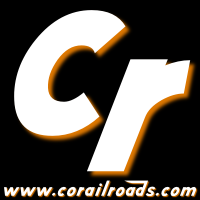 For an exhaustive list of railroad related locations, visit DenverRails.com's search page and search the cities you will be near on your trip.